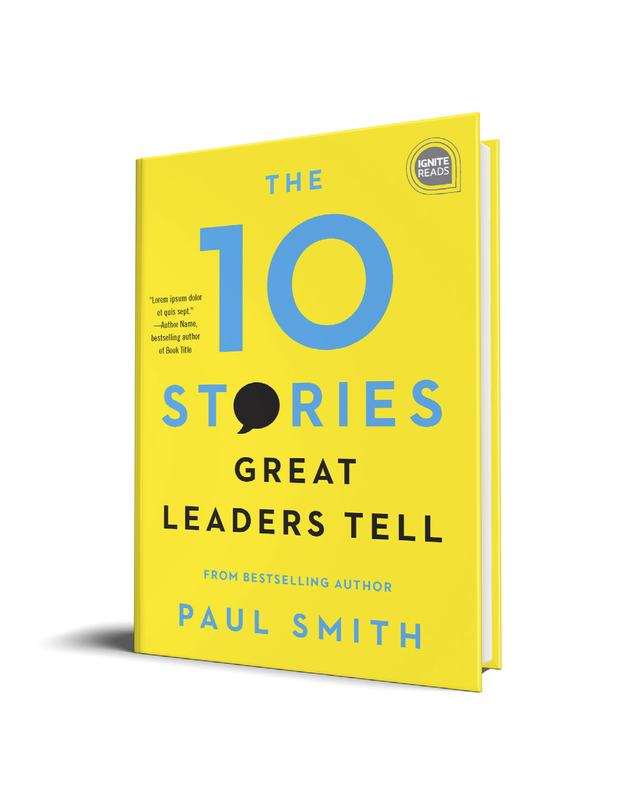 This book defines the ten stories every leader should be able to tell at a moment’s notice, along with tips to help you find and craft your own. Over the last decade, I’ve conducted in-depth, one-on-one interviews with over 300 CEOs, executives, and leaders across dozens of industries and in 25 countries around the world. And I’ve consulted or trained literally thousands more. These 10 stories were chosen because they are the ones my executive clients most frequently ask for help in crafting, cover the most important territory of ideas about which a leader should have an opinion and exert some influence in the organization, and will be useful to leaders in just about any functional discipline, including general management, sales, marketing, finance, operations, human resources, information technology, engineering, etc. More important, however, than my reasons for choosing them is what you, as a leader, think of them. And I’m confident that as you scan through the list below, you’ll conclude it’s a list of stories you won’t want to go without. This book will give you an example of all ten, plus tips on how to find and craft unique versions for your organization.